Amel Defense – Building simulators & training solutions for the future! We build custom military air, land, and naval-based training solutions. Be prepared with full mission simulation-based training. 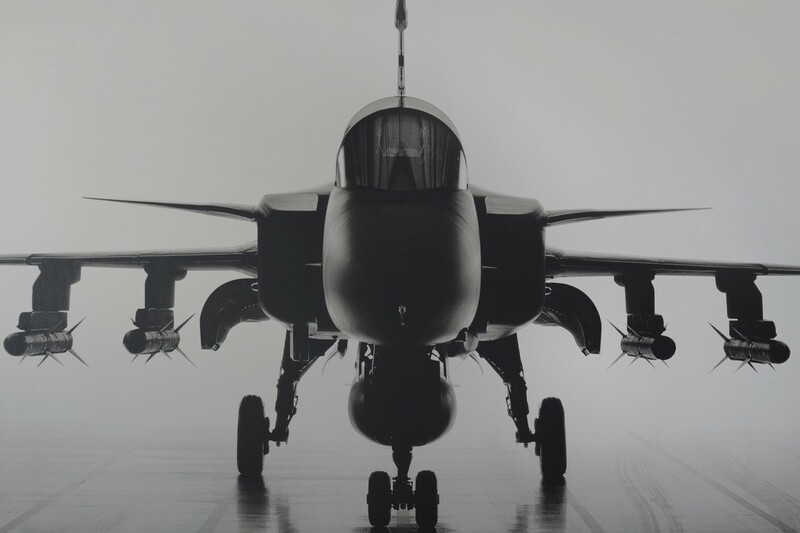 Amel Defense prides itself on developing tailor made simulation solutions for all forms of military based training exercises. From land-based vehicle and small arms training to full mission flight and naval ship exercises.